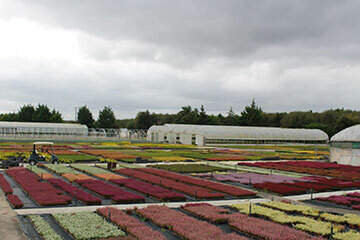 Bring life to your garden with all year round colour and low maintenance, with our busy lives many of us don’t have the time to spend evenings and weekends looking after our gardens. 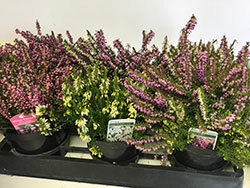 The beauty of heathers is that once planted you can sit back and enjoy the benefits of your work, with little after care, giving you more pleasure every year. 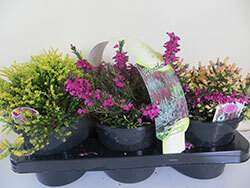 Winter spring flowering, low growing good colour flowers and wide range of colour foliage good ground cover suitable for all soil types. Frost hardy. 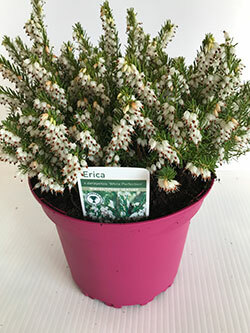 Also winter spring flowering, easy to grow more bushy than the carpeting Erica Carnea, so keep this in mind when purchasing. Suitable for all soil types. A frost hardy plant with magnificent colourful flower and foliage. This variety is a let spring and summer bloomer. 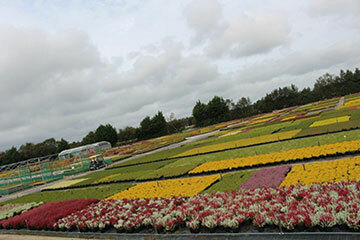 Flower colours vary greatly and spectacular in bloom, also so a couple with great foliage. Celebration and Fiddlers Gold. Best in acid soil. Flowers from July to October. A most attractive and unusual plant, they are very symmetrical with bell shaped flowers and provides a useful range of colour. Suitable for most soil types. 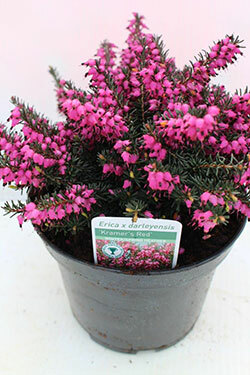 This species is commonly known as the “Irish Bell Heather”, originally from the west of Ireland. These flower for over five months with two major flushes in early summer and autumn. Likes acid soil. 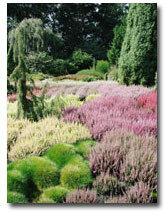 • The best time to plant heathers is in the autumn when the widest selection is available. • Keep well watered for the first year. • Plant deeply with the lower foliage resting on the soil surface. 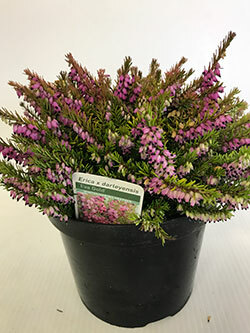 • Prepare the soil, heathers have a fine root system cannot easily penetrate clay, therefore it is beneficial to dig in some peat. 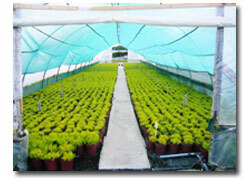 • Plant in a sunny position, in groups of 5-7 plans with 4-5 planters per square metre. • Soak the plant before planting. 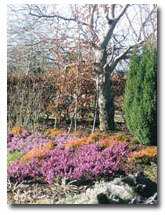 • Remove fallen leaves from heathers to prevent damage to the foliage. • Annual pruning after flowers have died is essential. bulbs for added spring colour.